The prospect of backflipping on or stagnating company tax cuts plans has been met with dire warnings at a hearing this week. Fronting a Standing Committee examining impediments to business investment, KPMG tax leader Grant Wardell-Johnson said he supported a corporate tax reduction to 25 per cent for all businesses, with the impact of inaction potentially leading investors to look outside Australia. “Unless we do something with a view to being competitive in the long term, we will slowly find our industries less competitive in world markets,” said Mr Wardell-Johnson. “The impact will be that foreign investors will choose to invest in other countries rather than Australia in the future and something that won't be seen that will be missing in people's lives—something that is a counterfactual, if you like—is actually increased jobs, higher real wages and increased welfare. His comments come before parliament resumes next week, when the government will be looking to push through the second half of its company tax cut package that will see the rate reduced to 25 per cent by 2026-27. However, support for the tax cuts has been difficult to secure, with Labor proposing a policy floor of 27.5 per cent. 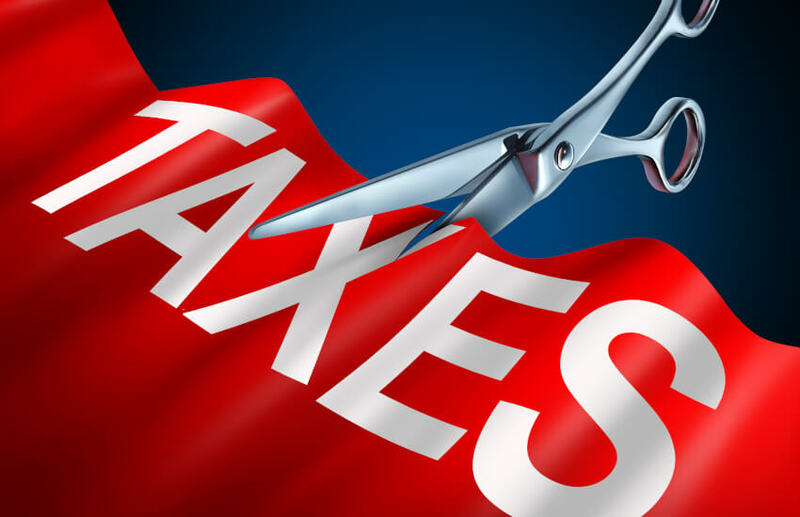 “My perspective is that we need to reduce the company tax rate for all businesses, and the delineation between small and medium-sized businesses and large businesses is not economically driven; it's politically driven,” said Mr Wardell-Johnson. KPMG’s stand follows its earlier report on the consequence of the US tax cuts, with modelling suggesting that Australia would see its GDP permanently reduced by 0.3 per cent, equating to $5 billion and 25,000 jobs lost. Pointing back to the report, Mr Wardell-Johnson reminded the committee of the long-term effects of going head to head with other countries that have lower headline rates. “I agree… that 21 per cent is a game changer, but in fact the US have introduced other rules that make their effective tax rate on exports even lower. They're called FDII rules. So it's not a comparison between 30 and 21 per cent; it's a comparison between 30 per cent and something lower than that,” said Mr Wardell-Johnson. “Just to give you a practical example of that, if there's a US subsidiary in Australia and that US subsidiary looks after New Zealand, for example, and sells directly into New Zealand, with these new tax rules in the US it is now much more tax-effective for the US company to sell directly to New Zealand and stop that transaction occurring via Australia.